Rebecca is an absolutely stunning bride! 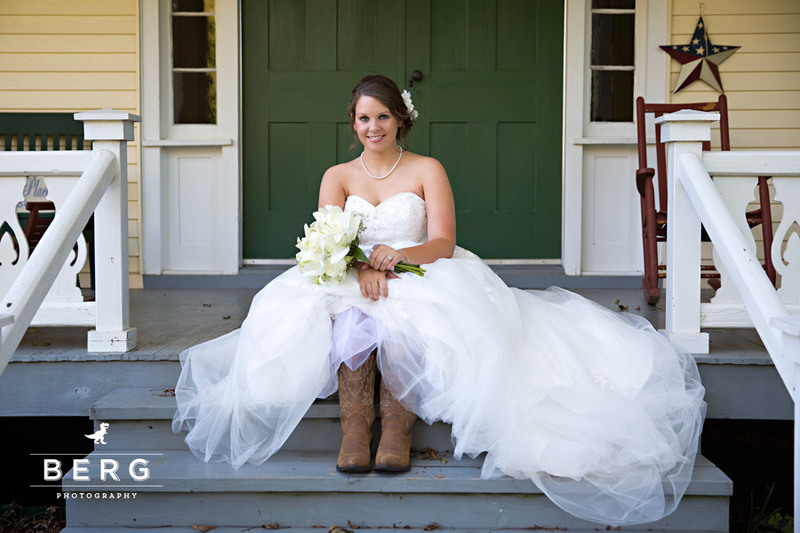 She paired cowboy boots with her dress and she could not have looked more beautiful! Photo by Sharelle Studio Photography. Photographer Robert shoots photos with pretty bride Akiko in Honolulu. LA, Louisiana Wedding Photographer, wedding photography, wedding photos, photo album, pictures, video, videography, professional photographers, Video & DVD.